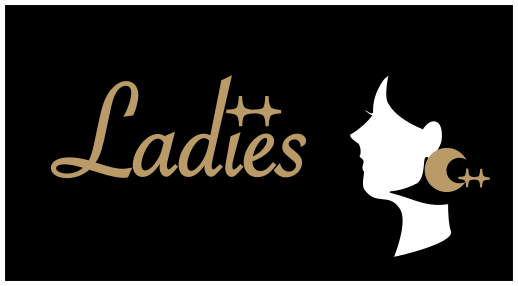 Ladies++ is a community to gather women programmers who are practicing C++ and are eager to exchange their knowledge about C++. We are planning to have monthly workshops, hackathons and study sessions. Regardless of the level of experience in C++, we welcome all of the women, who have interest in C++, to provide them a platform where everyone can exchange their knowledge. Meetup#1 is the first event of Ladies. As an introductory event, we are going to have various lightening talks about different topics. Any women, who is using C or is interested in C++, is welcomed to attend our first meetup. We are currently looking for some more speakers who would like to give a presentation for about 5 minutes. Anything related to C++ is good enough. Interested women can contact us via mail ( ladiescpp@gmail.com ) or twitter (@ladiescpp or @cocodrips). Open for everyone, enjoy pizza and drink (￥1500), talking with cool females interested in C++ ! cocodrips published 女性のためのC++コミュニティ Ladies++ meetup #1.